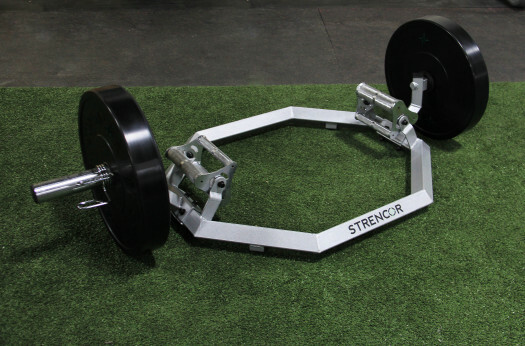 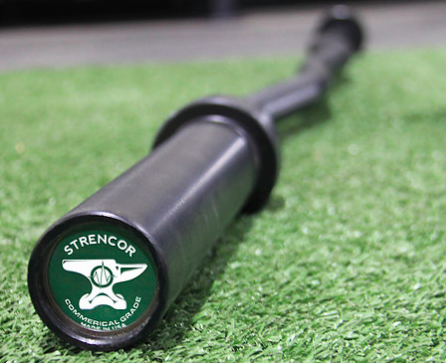 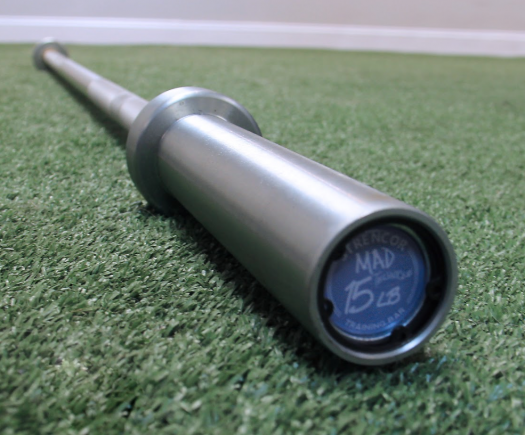 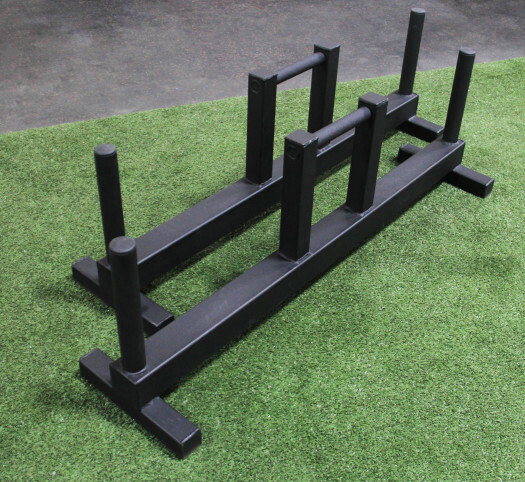 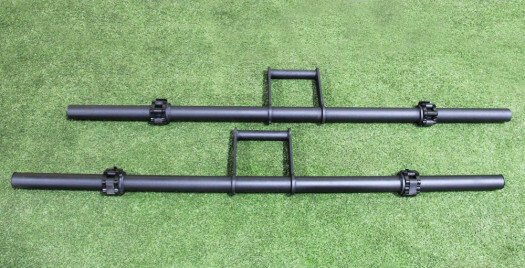 These Deluxe Farmer's Walk Handles are built to last and carry a ton of weight! 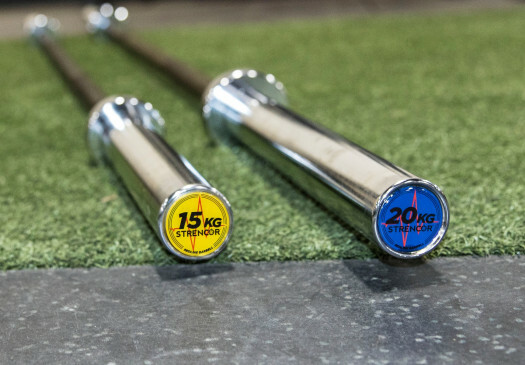 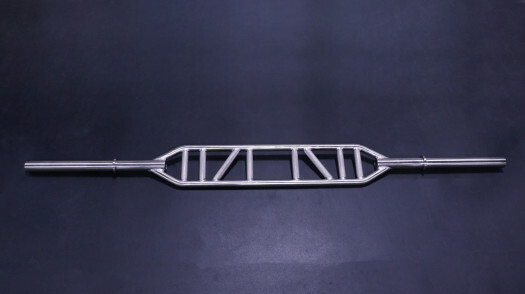 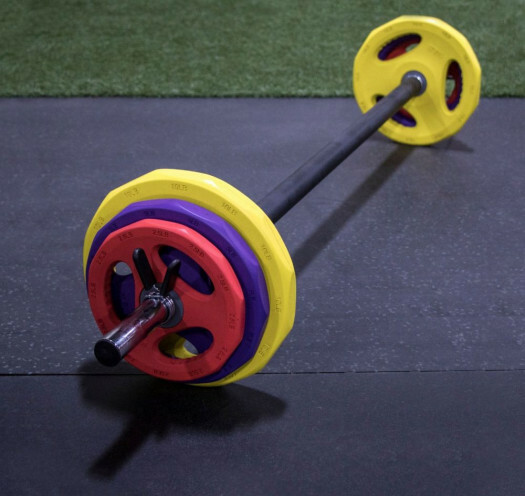 The bars are 3x3 and allow for both strength and stability when carrying heavy weight. 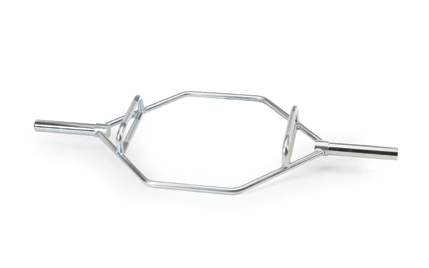 The upright bars allow for ease of taking plates on and off while the handles provide immeasurable grip.